That awkward situation where “pretty good” isn’t quite good enough. Cs get degrees, but do they get much else? Go ask the likes of the Chrysler 200, Dodge Avenger, and Mitsubishi Galant – midsize sedans from the last decade that disappeared with hardly a whimper, none of them excellent performers. And unless a midsize sedan is named Honda Accord or Toyota Camry, its future is far from secure as the SUV has become the official vehicle of the American family. 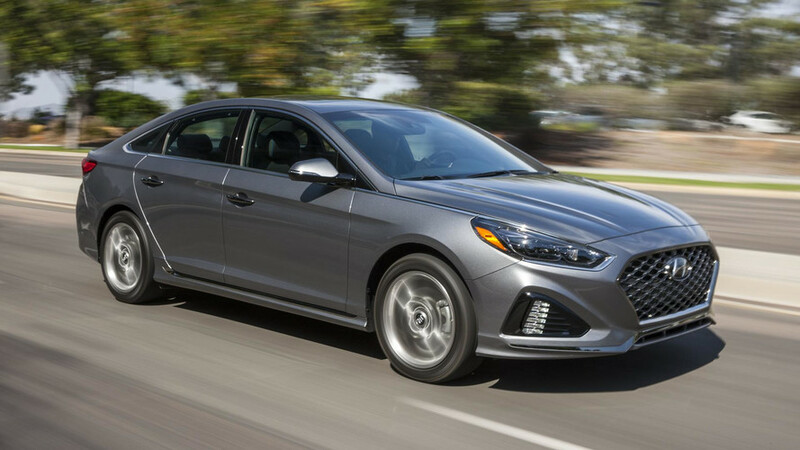 Therefore, the 2018 Hyundai Sonata is bestowed with a host of revisions that are there predominantly to make a competent car more attractive to both prospective sedan buyers and keep them from wandering over to an SUV. The Sonata should not have this problem. 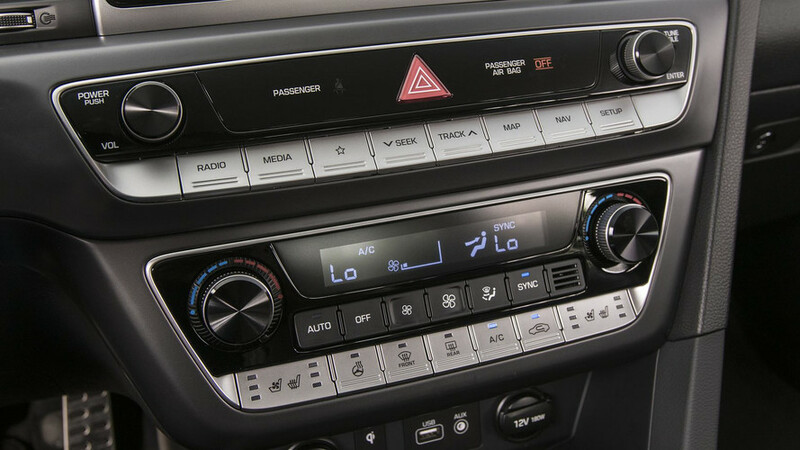 It was both eye-catching and successful before a redesign three years ago that transformed its aggressive curves into slightly rounded lines and made for an altogether more conservative design, just as the kings of vanilla over at Toyota decided the Camry should get more exciting to look at. Hyundai, meanwhile, made a bad bet just as the sedan market fell apart. Save for light steering and suspension revisions, the only real updates are things you’ll see and feel every day. The 2018 Sonata you’ll see in showrooms shortly after you read this does look like a reaction to the complaints that the car was too boring. Save for light steering and suspension revisions, the only real updates are things you’ll see and feel every day. The grille is deeper, wider, and altogether more prominent than ever. As a result, the hood is a little lower than last year’s Sonata, helping to make the nose less blunt. New lights with some LED accents also class things up. The rear shape is altered, but the changes are relatively subtle here, too. When lined up against the 2018 Camry and just-announced 2018 Accord, though, the revised Sonata looks like it noticed all of its neighbors getting in shape and then decided to go out and buy some new running clothes. Inside, it’s also a case of same-but-somehow-different. 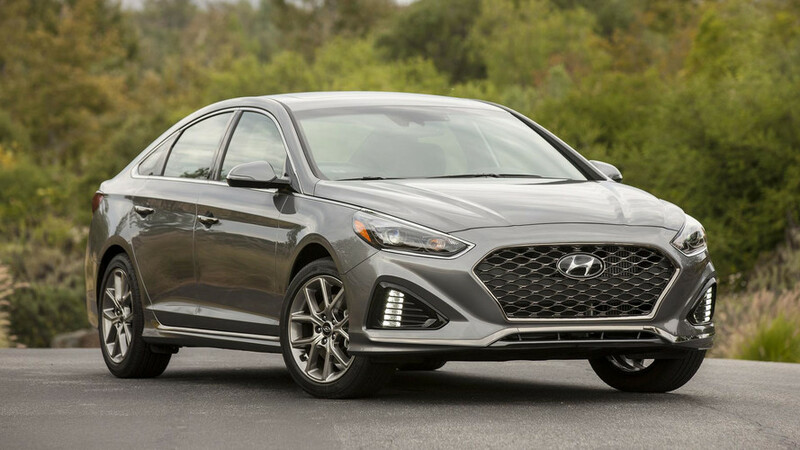 Hyundai’s designers claim changes to the center stack, some trim pieces, and swapping out the old steering wheel for a new three-spoke one make the 2018 Sonata’s interior more modern and interesting, but owners of the 2017 model may only notice the optional panoramic sunroof has been replaced by a conventionally sized one. New features include optional wireless charging for smartphones and a heated steering wheel on top-end Limited models, as well as standard blind-spot monitoring on all trims. That’s not to say the Sonata is a bad place to sit – quite the opposite, in fact. Even the $26,210 Sport 2.4 model that’s expected to be popular among buyers is a nice place to be compared to a similarly priced midsize rival. Some hard plastics remain on the door panels and A-pillars, but they’re at least more nicely grained than those in a Nissan Altima or Volkswagen Passat, for example. 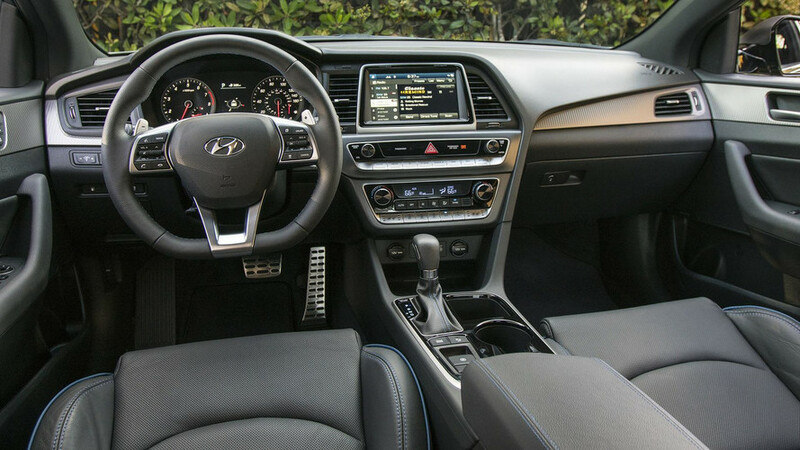 USB ports are conveniently located and Hyundai’s controls for infotainment, climate, and trip computer functions continue to be refreshingly intuitive. Space for people in the front and rear seats, as well as things in the trunk, is also generous. New features include optional wireless charging for smartphones and a heated steering wheel on top-end Limited models, as well as standard blind-spot monitoring on all trims. 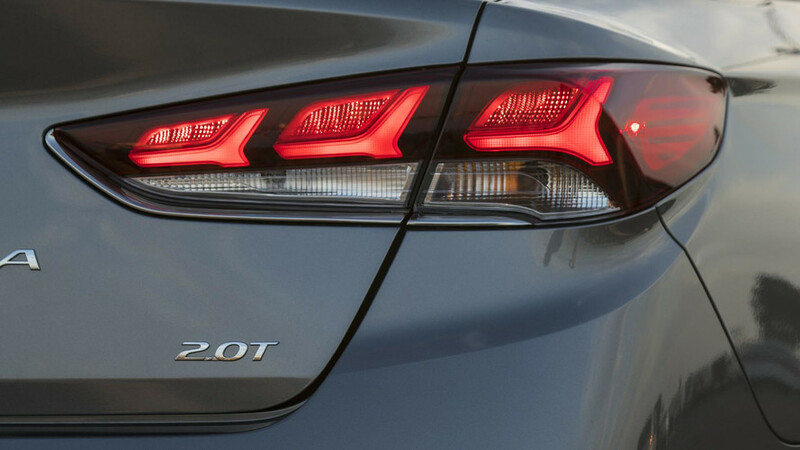 Interestingly, Hyundai says that feature is more important to its customers than the automatic emergency braking that is expected to be on all new cars in just a few years. Rivals from Honda, Nissan, Toyota, and VW will come with this feature as standard on all 2018 versions, too. 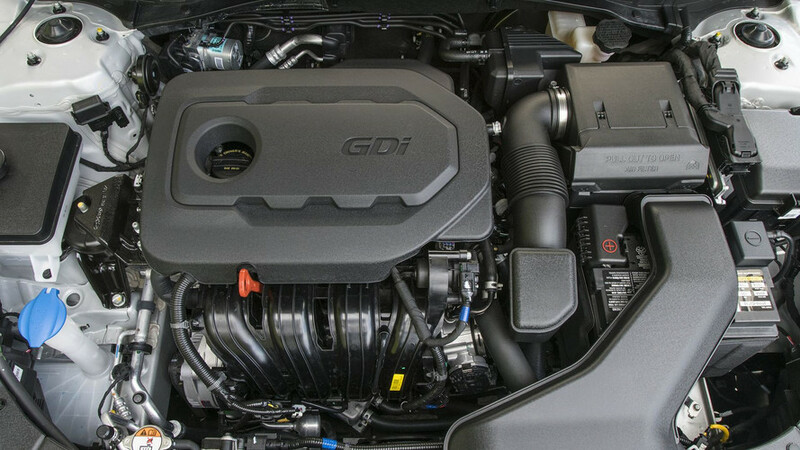 Apart from a new eight-speed automatic on the most powerful, 245-horsepower 2.0T Sport and Limited versions, the Sonata’s engine/transmission lineup is as before: a 2.4-liter four with 185 horsepower and a six-speed automatic powers the SE, Sport, and SEL versions, and a 1.6-liter turbo four in the Eco model that goes on sale by summer’s end. 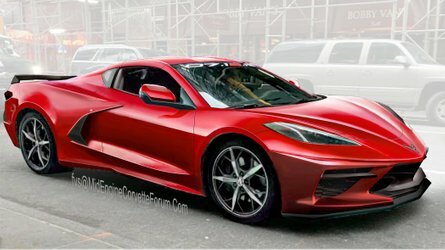 Hybrid and plug-in variants also continue, but won’t be available with the 2018 model revisions until after early next year. Hyundai says between 30 and 40 percent of Sonata buyers go for the 2.0T. 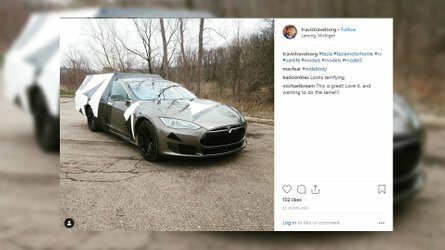 It makes sense, because it’s clearly the engine to get. 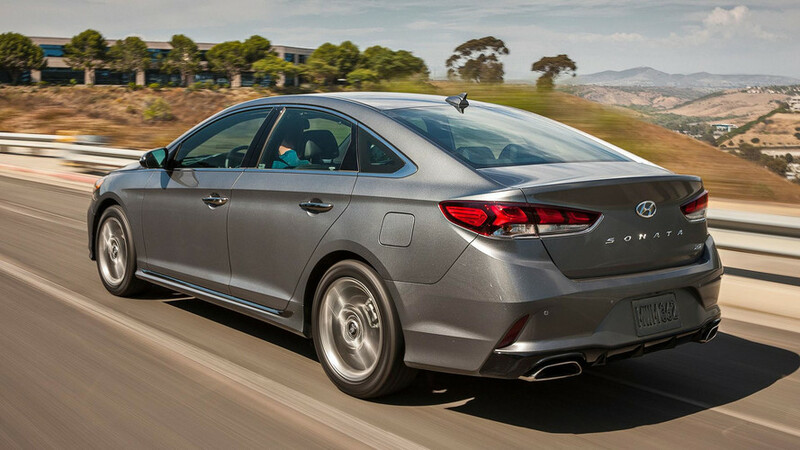 The 2.4-equipped Sonata is perfectly adequate and competitive with other midsize sedans with naturally aspirated fours. That’s to say that, while it gets up to speed quickly enough, it doesn’t have a surplus of midrange torque. 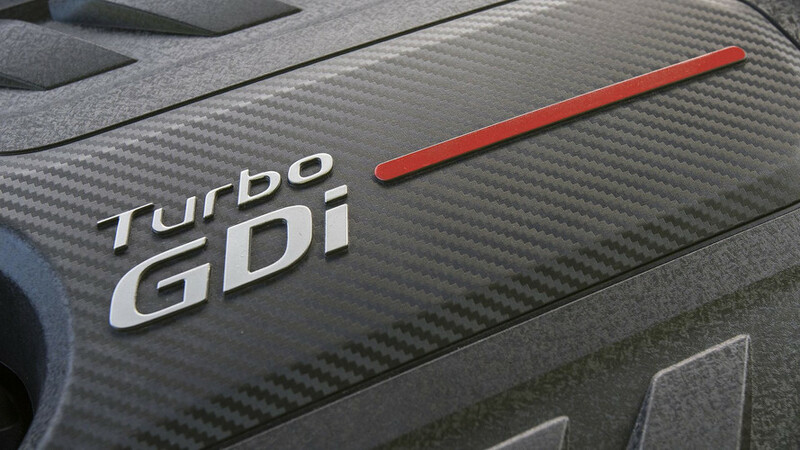 The smaller turbo fours found in numerous competing sedans, as well as the Sonata Eco model, make less noise and fuss in 40-70 mph passing. At least Hyundai’s six-speed automatic shifts smoothly and without the drone of a continuously variable transmission. 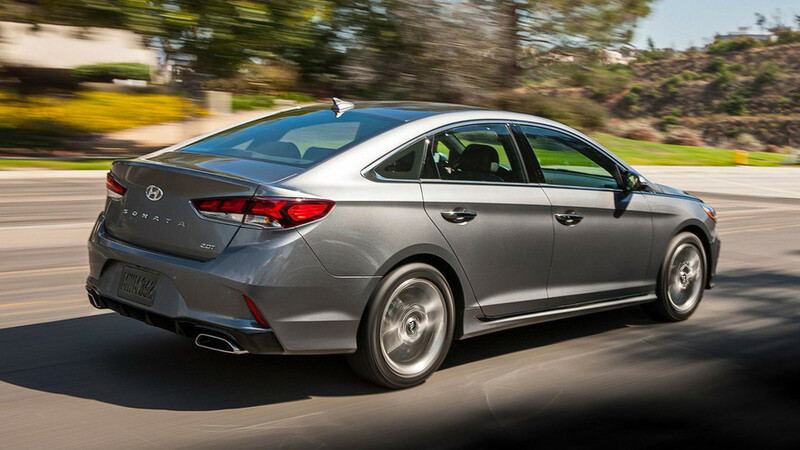 But the 2.0-liter turbocharged engine turns the Sonata into more satisfying transportation. With 245 hp, it’s down on power compared to V6-powered rivals, but it’s for the best. Performance is helped by healthy low-end torque and hardly any lag. 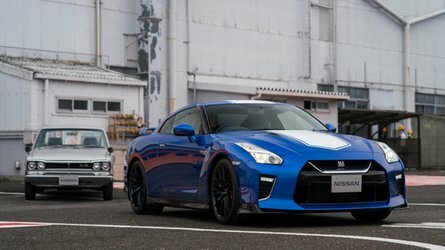 The best part may be the eight-speed automatic that’s able to keep the turbo awake in the event more punch is required, yet avoids being caught in too high of a gear. Available in Sport and Limited variants, Hyundai says between 30 and 40 percent of Sonata buyers go for the 2.0T. It makes sense, because it’s clearly the engine to get. 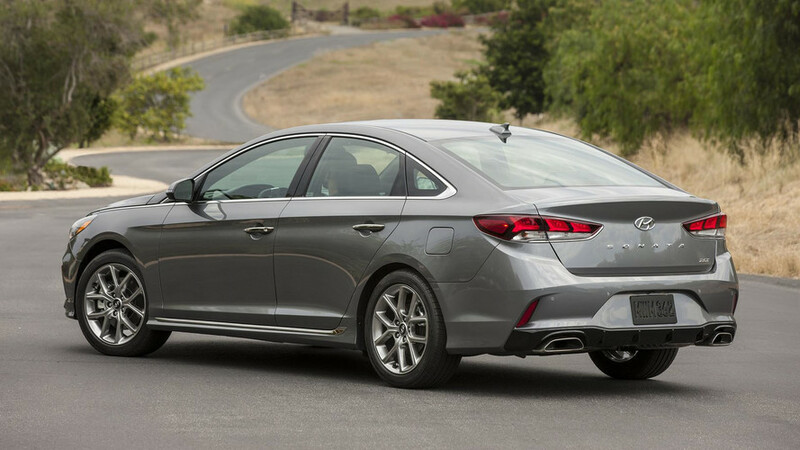 Even in 2.0T form, though, the Sonata has not been transformed into a midsize sedan with Mazda6-rivaling dynamics. This is a big sedan with a soft ride and a quiet interior doing a decent attempt at an isolation chamber – all qualities that have traditionally been hallmarks of the most popular students of this class. Consequently, no Sonata is particularly exciting in the corners, with a healthy dose of body lean and merely adequate brakes, too. At least the steering, a longstanding Hyundai weak spot, is finally able to communicate some information to the driver. Set the drive mode to Sport, and the Sonata now has steering feel that’s better than most Hondas these days. The 2018 Sonata is very good, even if it boasts little that would make it stand out in its class of stellar students. 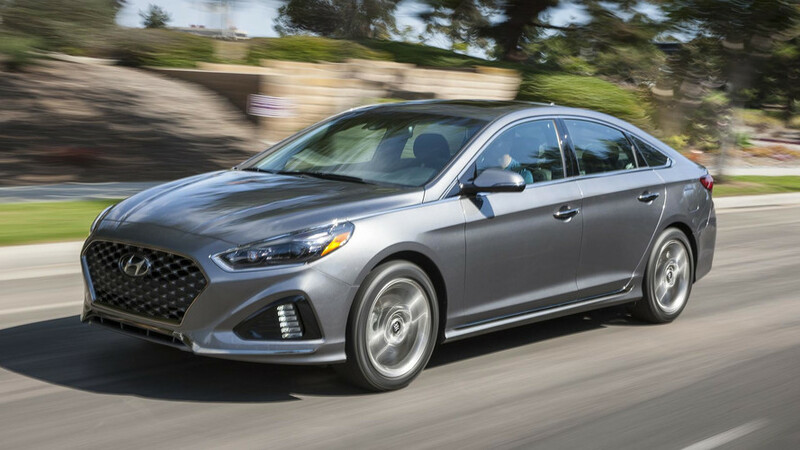 Steering alone isn’t enough to propel the Sonata onto more shopping lists, however, so Hyundai has turned to its oldest trick: lower prices, and as much as $2,000 lower than a similarly equipped 2017 Sonata. 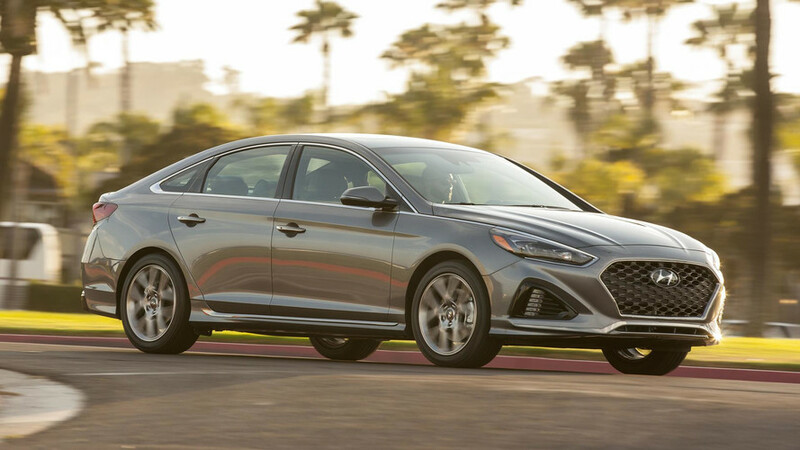 At $22,935, the base Sonata SE is pretty well equipped with 16-inch aluminum wheels, a seven-inch touchscreen infotainment system with Apple CarPlay and Android Auto, and the aforementioned blind-spot monitoring system. A loaded Limited 2.0T lands at $33,335, well below that of rivals with their respective upgraded engines and leather-covered seats. 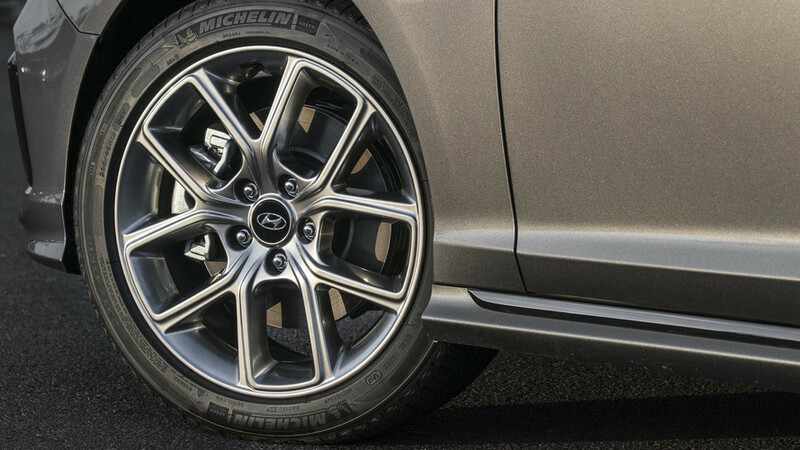 You can’t help but notice how much you get for your money with the Sonata. But that respect hasn’t resulted in enough sales recently for Hyundai, and the Sonata becoming a lease special darling isn’t going to help matters. 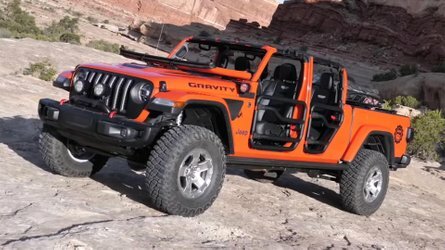 Price matters, but not enough when scores of buyers are fine spending more money on an all-wheel-drive SUV that has more capabilities than they need. I’d say the Sonata would be an excellent car should you find yourself at an airport rental lot, but Hyundai’s fleet sales have plummeted in the last few months, and it would be unfair to write this car off as a Hertz weekend special. The 2018 Sonata is very good, even if it boasts little that would make it stand out in its class of stellar students. 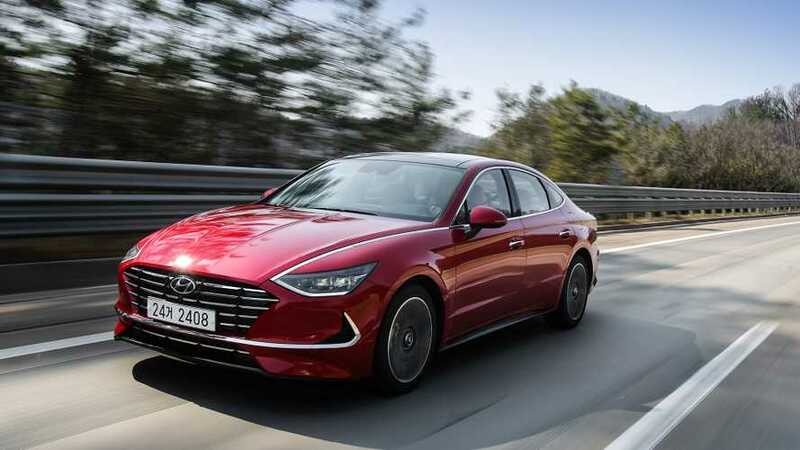 Hyundai’s best hope now might be the radical Accord and Camry redesigns backfiring on their respective makers, which could send conservative sedan buyers to Hyundai. Ironic, considering conservatism was the reason for the 2018 Sonata.